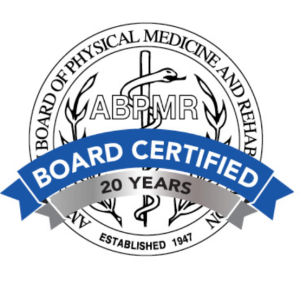 Patrick M. Foye, M.D., is a physician (medical doctor) who is board certified in Physical Medicine and Rehabilitation since 1997. 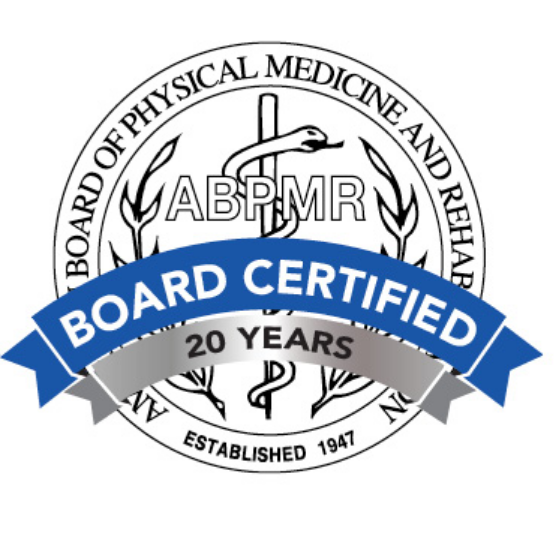 Dr. Foye is also Board Certified in Pain Medicine, since 2004. 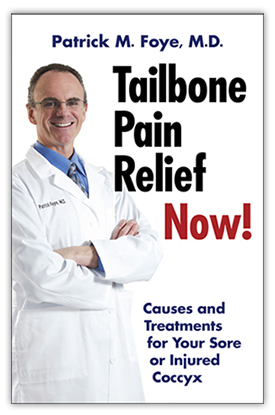 Dr. Foye is the Founder and Director of the Coccyx Pain Center (Tailbone Pain Center) at Rutgers New Jersey Medical School.